Walking distance to local bus, ferry & train services and handy to popular shopping & sporting centres. Looking for accommodation North Ryde? 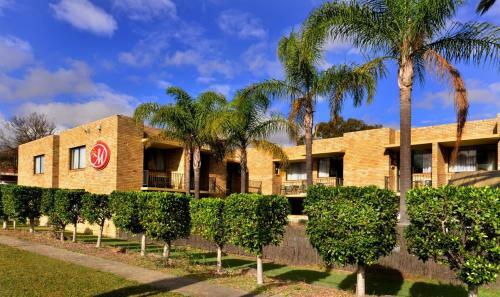 Travelodge Macquarie North Ryde is one of the best hotels North Ryde with a great location close to Sydney Olympic Park.